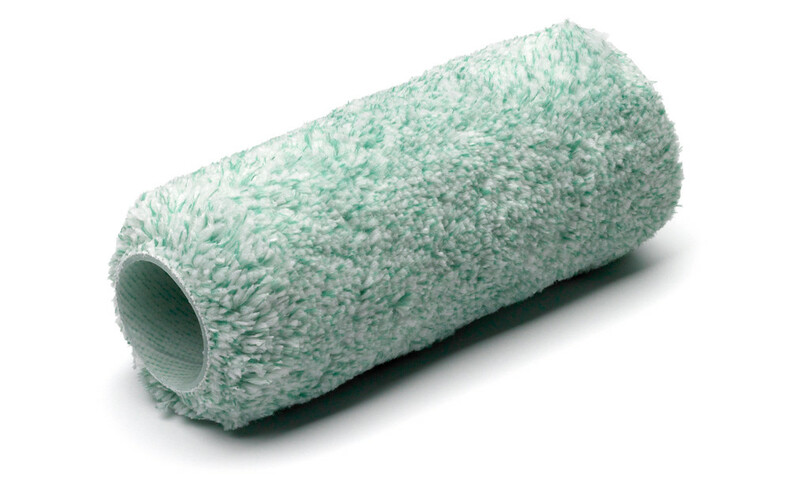 Durable microfibre roller with high capacity and excellent covering power. Suitable for interior painting of ceilings – above all, for matt ceiling paints for the living room, bedroom and entrance hall. Gives a medium rough texture.